January 29th, 2015 | News and Events. Bekins Northwest is taking the Seattle Seahawks to the big game again! 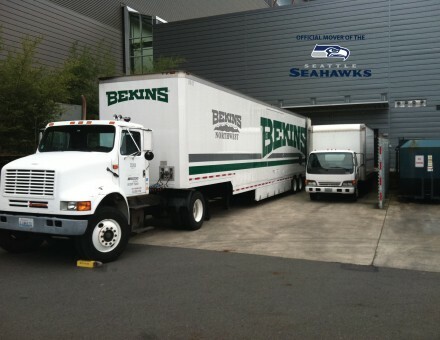 As the official mover of the Seahawks for over 12 years, Bekins Northwest will be making its third trip to American Sports largest stage in Arizona this Sunday. Follow Bekins Northwest’s blog and Facebook page. Hi Scott, thanks for reaching out. We would love to see a picture of what box you are talking about. 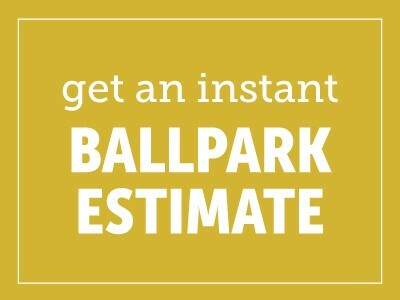 Please send it to bekinsmarketing@wvlcorp.com and we might be able to answer your question.